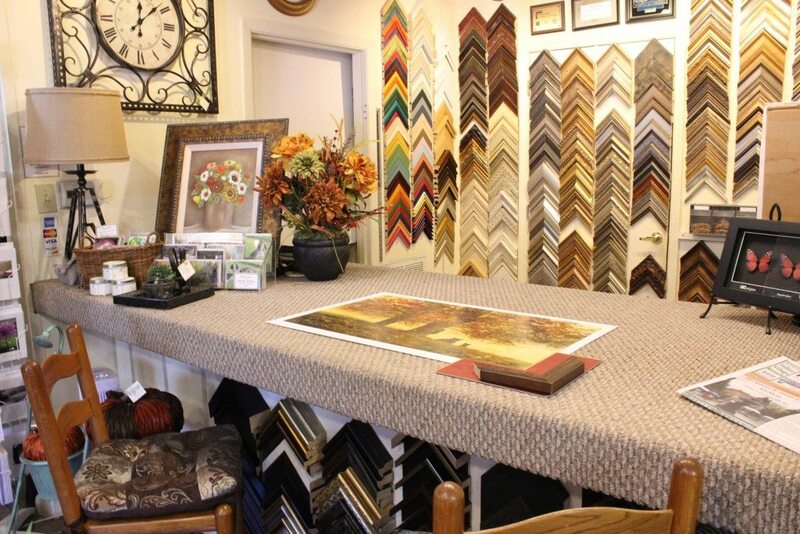 The Town Framery & Gifts offers a variety of custom and ready-made framing that makes finding a frame for your needs a breeze. 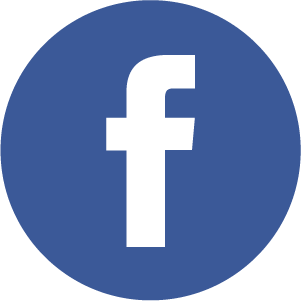 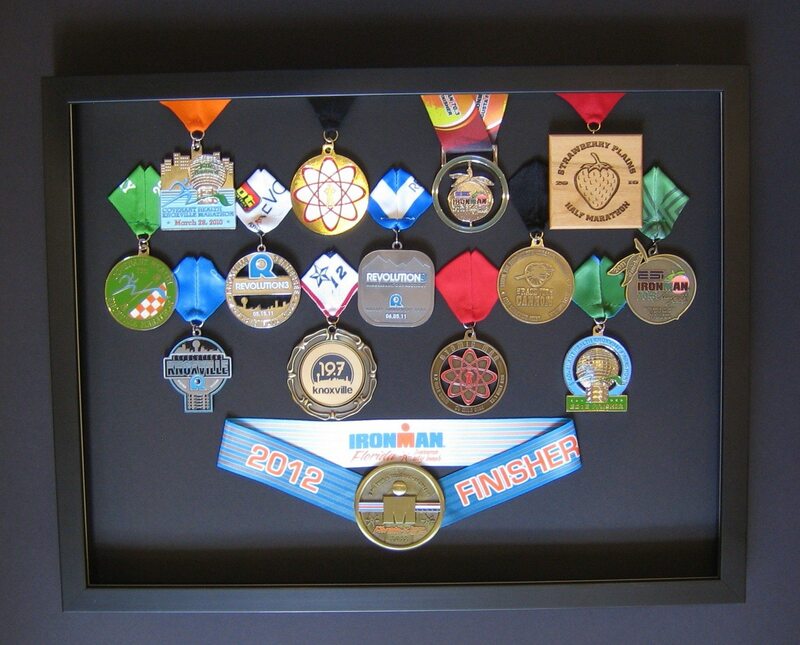 We provide full-service custom picture framing, from art prints to shadowbox. 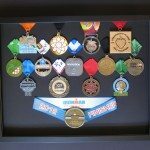 There are hundreds of frame mouldings and mat board samples to choose from to fit your style and vision. 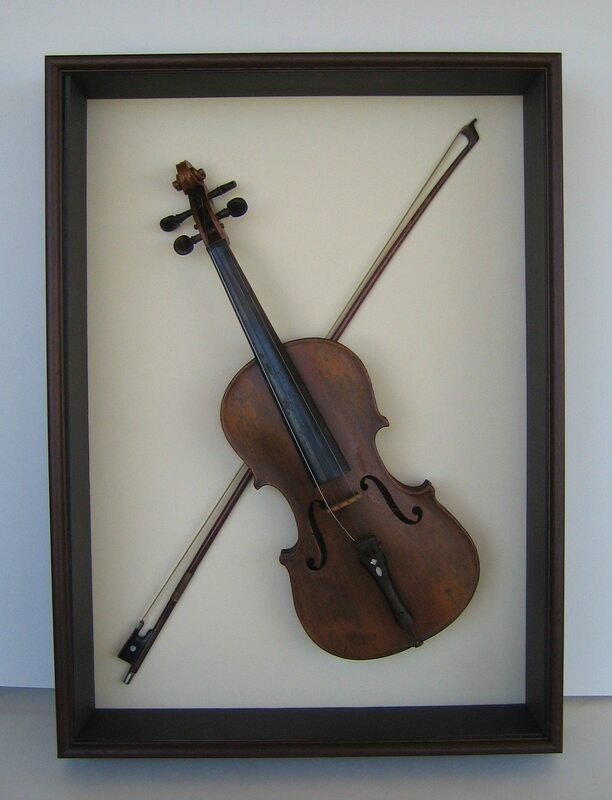 Whether you are framing family heirlooms or the latest art trend poster, we can assist you in creating the perfect piece for your home or office. 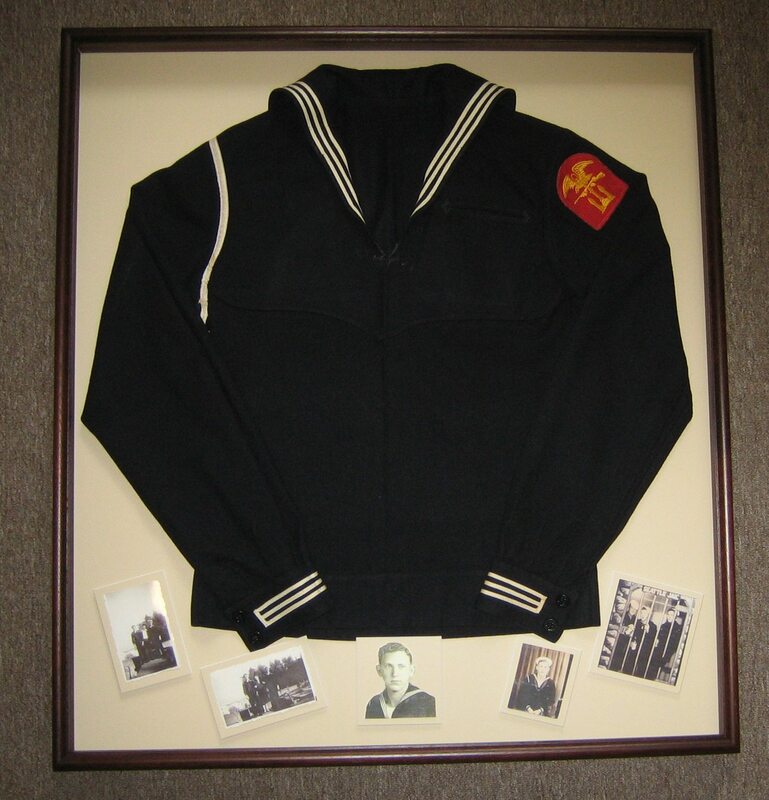 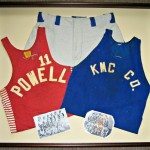 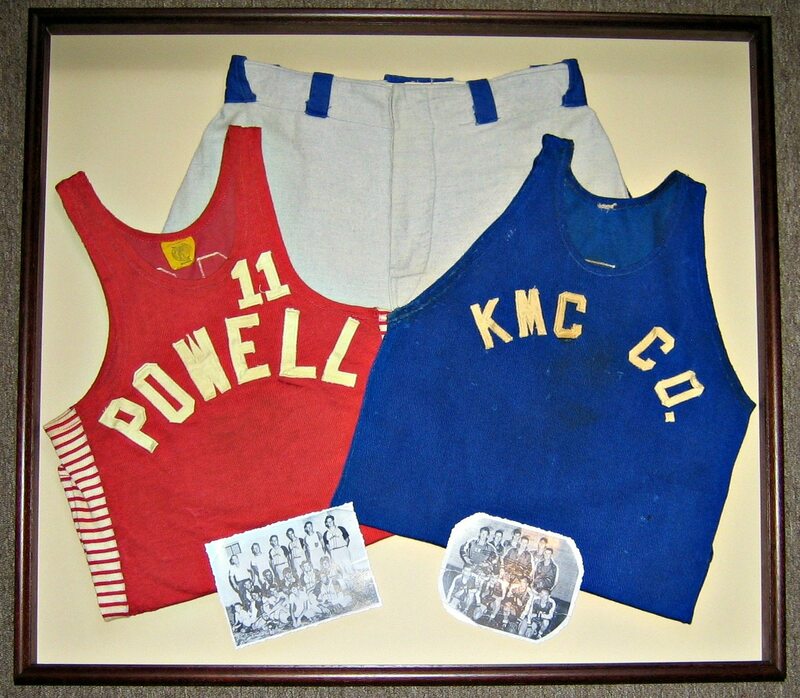 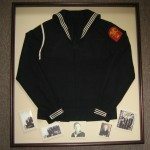 Do you have a sports jersey, Grandmother’s doily, a treasure from your travels, military medals, or other memorabilia? 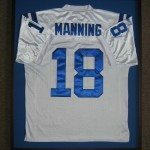 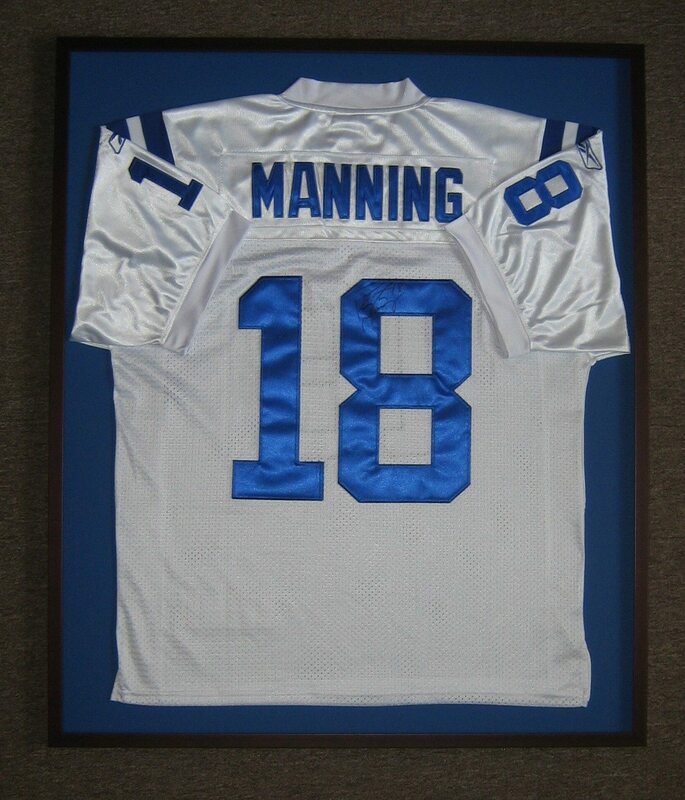 We can help you preserve it in one of our custom framing options, a shadowbox! 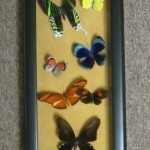 You can bring in your item and we will work with you to select the perfect design, background, and frame moulding to display your cherished heirloom or collectible. 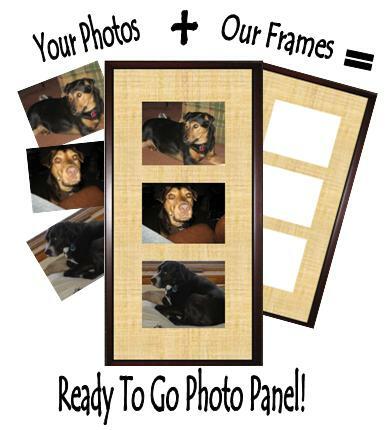 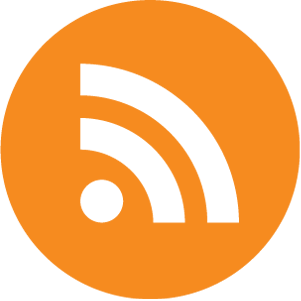 Need quick framing? 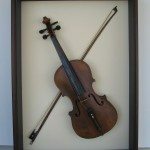 We carry ready-made frames that are pre-cut and ready to fill with any print, art, or photograph in various sizes that will give your piece a custom finish with a ready-made price. 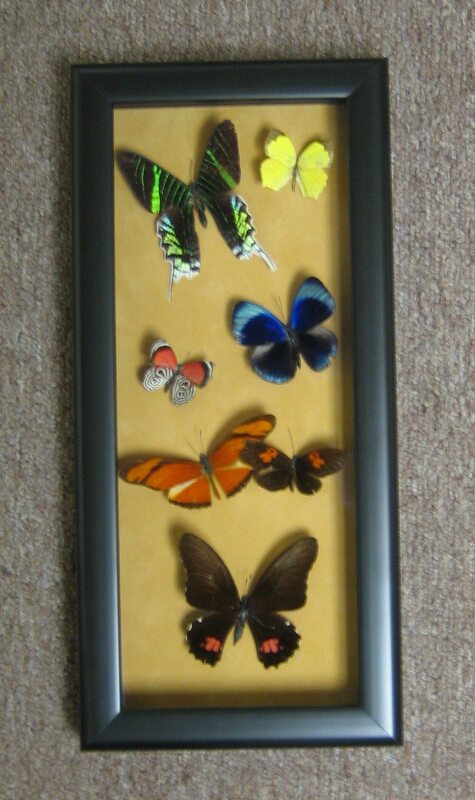 In addition to the friendly pricing, many times you can take home the piece that very same day.